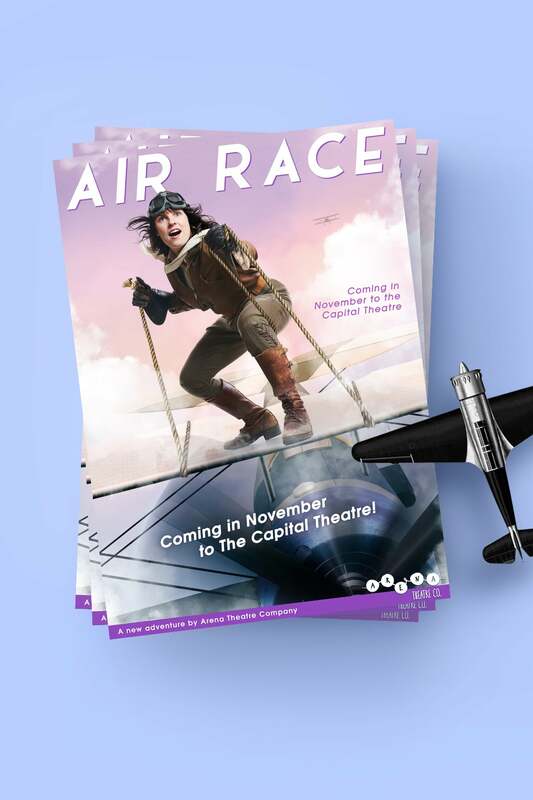 Arena Theatre Co’s exciting new production – Air Race, required a suite of artwork that could be used for the marketing of the show. 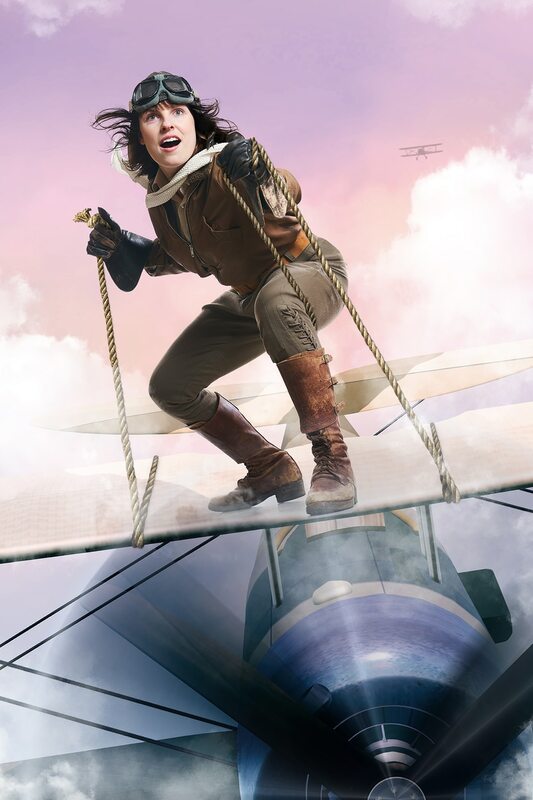 Working with amazing local photographer Leon Schoots, Switched 3D modelled an airplane and superimposed the photographed subject on top of it. We then suspended the subject in a 3D modelled sky and created movement in her hair and clothing. This image formed the basis for the marketing materials that followed. Beautiful photography by Leon Schoots. 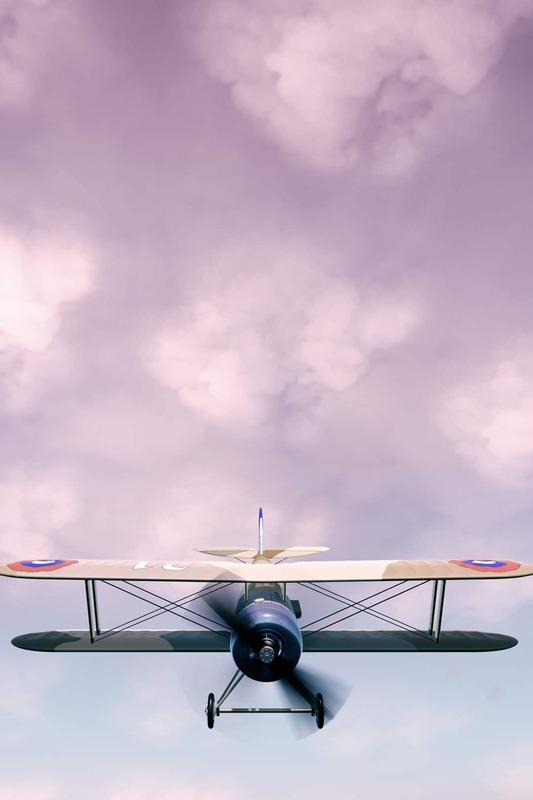 Switched 3D modelled an airplane and sky using Blender and Unity. Using Photoshop we merged the photographed subject and the 3D modelled image. 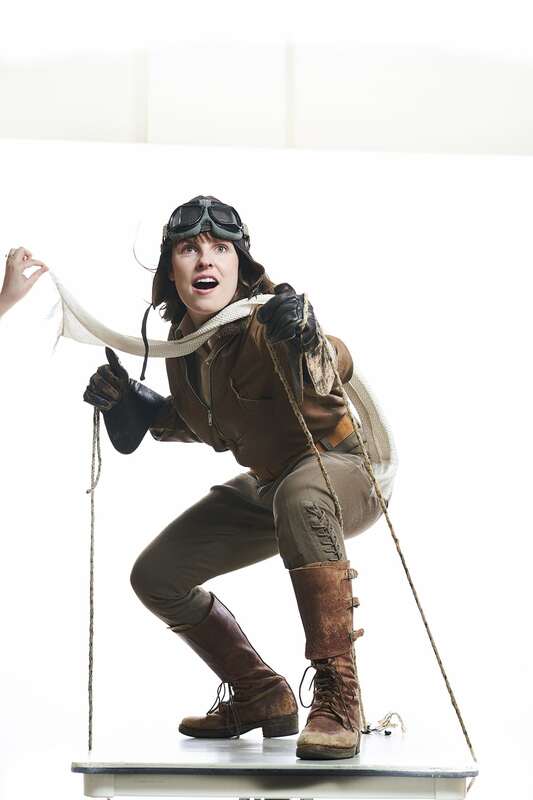 We also added movement to the subject’s hair and clothing and thickened the ropes. This image then formed the basis for all of the marketing materials that followed.